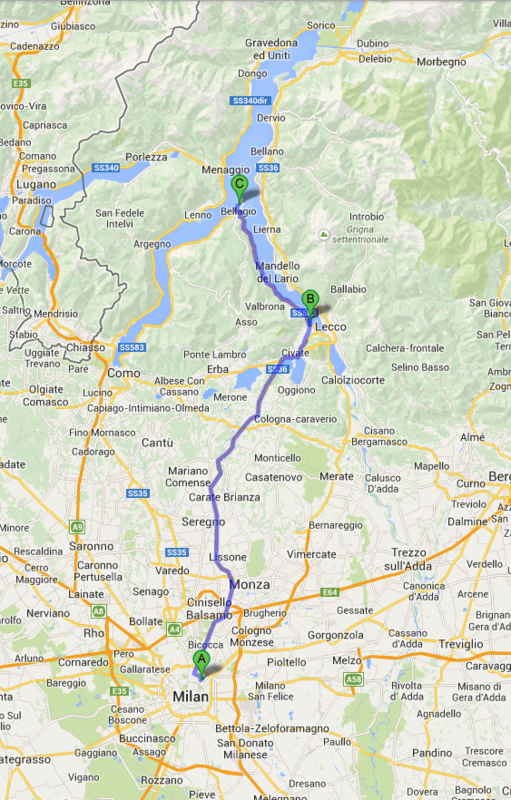 Earlier this year while I was in Italy on vacation with some of the Australian side of the family, we rented a car to travel up to Lake Como in northern Italy. 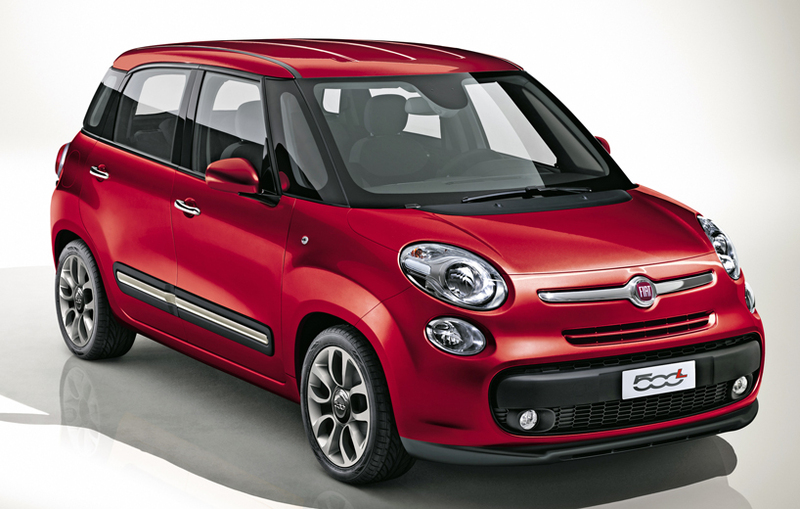 Unsurprisingly, the car we ended up with was a Fiat – but in this case, it was the new 4-door version, the 500L. I’d driven a Fiat 500 before, but the 500L was something new. I was actually glad to see it – I knew from experience that fitting 4 adults into the 2-door 500 would not have been a pleasant experience, especially for the long drive we had ahead of us. This particular 500L was also a diesel, and a stick shift on top of that – unlike the Audi A4 I’d driven previously in this trip – so driving it out of the city of Milan and up the narrow, twisty, winding roads around Lake Como was… an interesting experience! But truthfully, the 500L was quite easy to drive – the steering was nimble, the brakes were solid, and the overall handling was very surefooted. The diesel took a bit of getting used to, however. Unlike a small gasoline engine, the diesel in this Fiat didn’t need to be revved up – it had plenty of power down low in the rev range. In fact, the diesel really didn’t like being at any sort of high RPMs at all – which meant I had to spent a lot of time shifting, especially up the twisty, hilly roads around Lake Como. The 500L fit all four adults reasonably well, as well as our bags, so it is a quite practical little car. Visibility was good, the steering was nimble, and of course the diesel means it’s quite fuel efficient. Up around the Lake Como region are some very, VERY twisty roads, which would have been quite fun to tackle – though with 4 people in the car and traffic coming in the opposite direction, I didn’t actually get much opportunity for fun. Still, the 500L was nimble and took the corners well, and at no point was I worried about the car’s capabilities. Although at times I did find myself wishing that it was a little bit smaller – although the 500L is by no means a big car, some of those roads were still a very tight fit. All in all the Fiat 500L is a small, practical little car, that can be fun, but takes some getting used to if you’re not accustomed to how diesel engines develop their power. For myself, I’d have preferred a gas engine, but when you rent you kind of have to take what you get – and of course in Europe diesel is much more common than here in the US. So, if you’ve always wanted to have fun in a little Fiat 500, but wanted to be able to carry more than 2 people, the 500L is certainly not a bad choice.